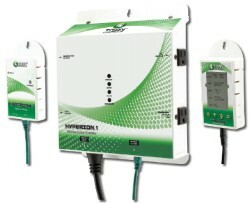 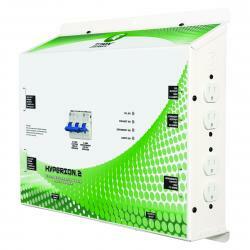 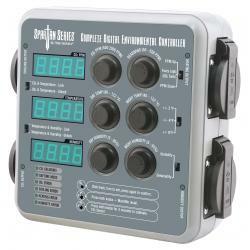 The Hyperion® 2 is the solution when looking for a complete environmental and lighting controller. Using the Hyperion® platform and SunWave Technology, this product has the ability to control and monitor: temperature, humidity, CO2 and turn on and off four 1000w ballasts. 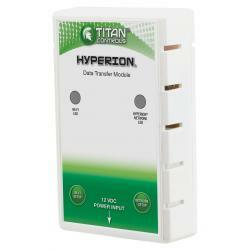 The built in digital timing function of the Hyperion® 2 activates and deactivates the ballast rated contactor according to pre-programmed lighting schedules or a user defined custom schedule. 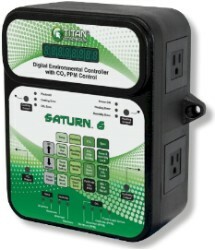 Utilizing our patent pending top off design has resulted in a product that is easy to install. 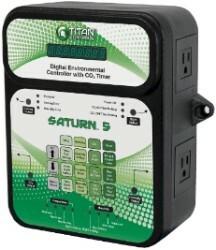 The sensor features high quality temperature, humidity, light level and CO2 sensing components.